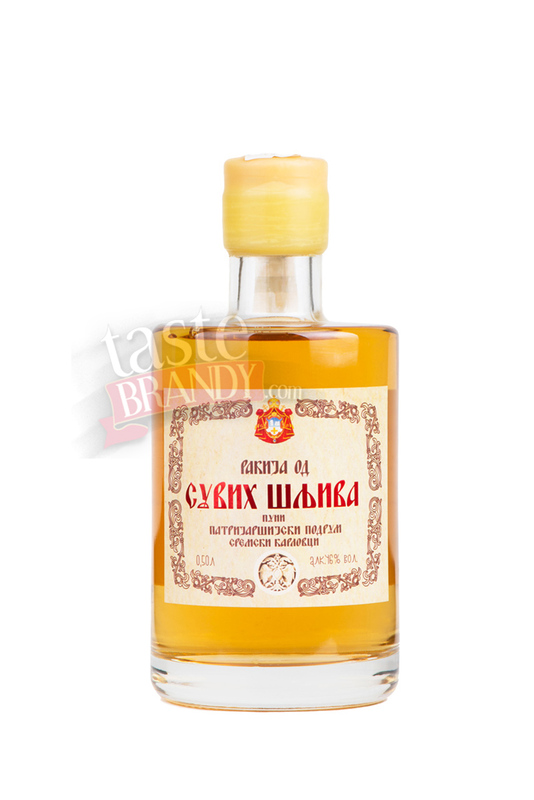 According to the drink producer, Manastirka slivovitz is made of the sort of plum called Pozegaca from Western Serbia region. 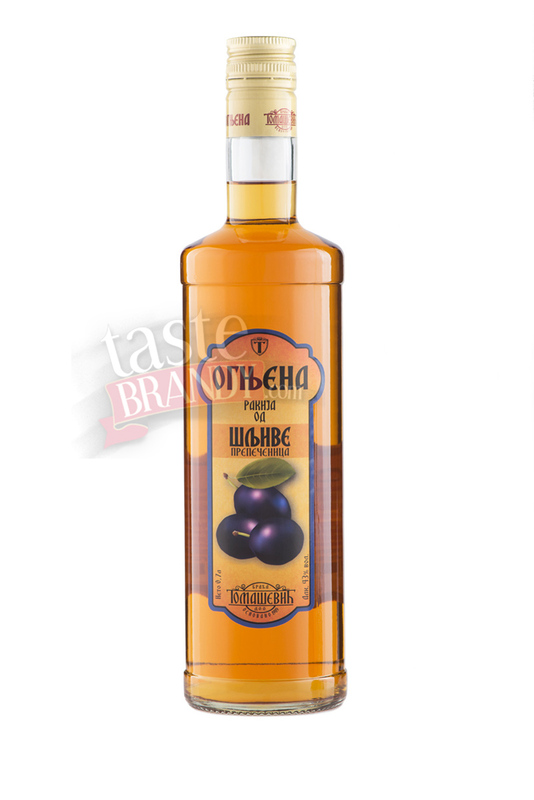 Pozegaca is probably the most aromatic plum in the world. 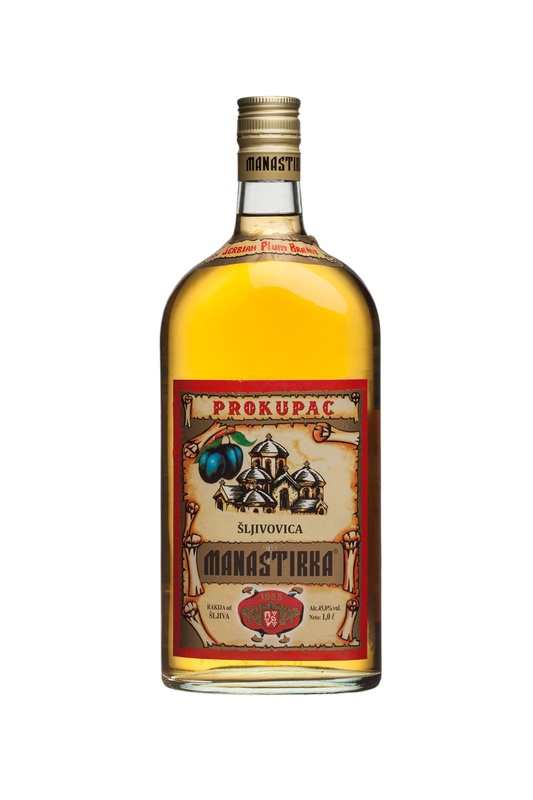 After fermentation Manastirka is distilled and distilled again in order to decrease alcoholic content of good slivovitz and gain more proficient taste. 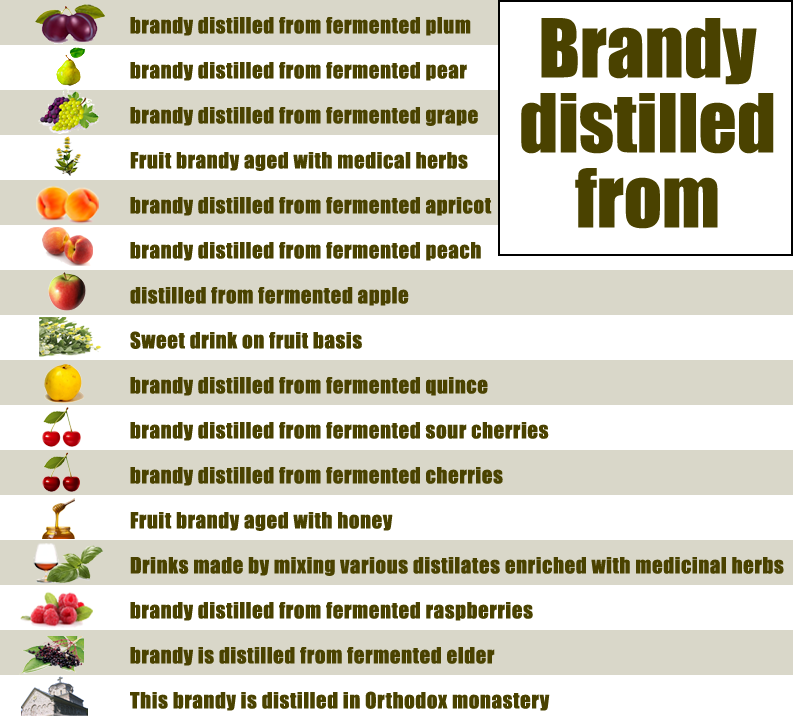 This is probably the most famous brands of all plum brandies. 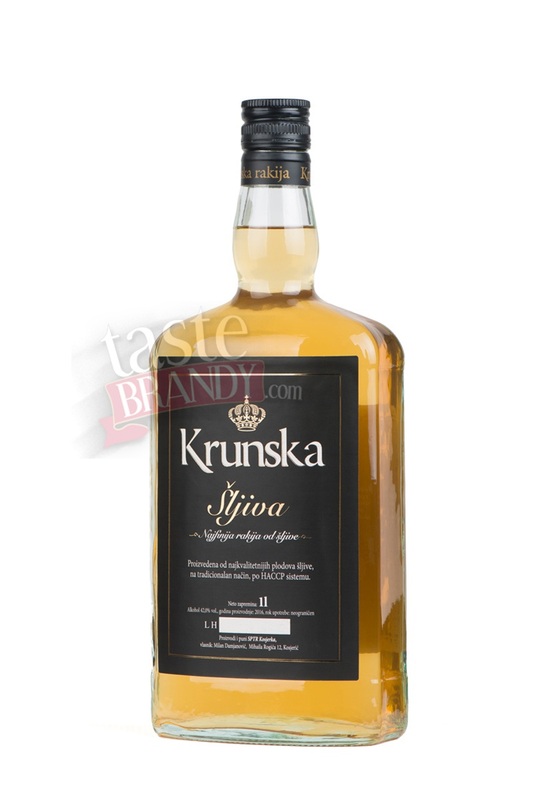 Not because of its highest quality, but due to the fact that Yugoslavia started exporting it in 1960s and over 55 millions of litres were exported in USA, Europe, Australia and worldwide. 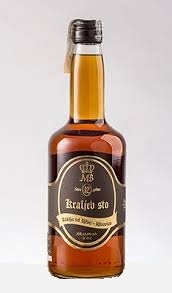 Massively produced slivovitz, not hand-crafted. 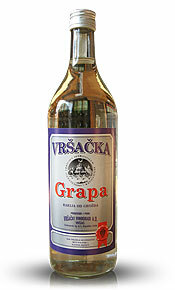 Manastirka has tawny colour and aroma of a rather strong and cheap drink. 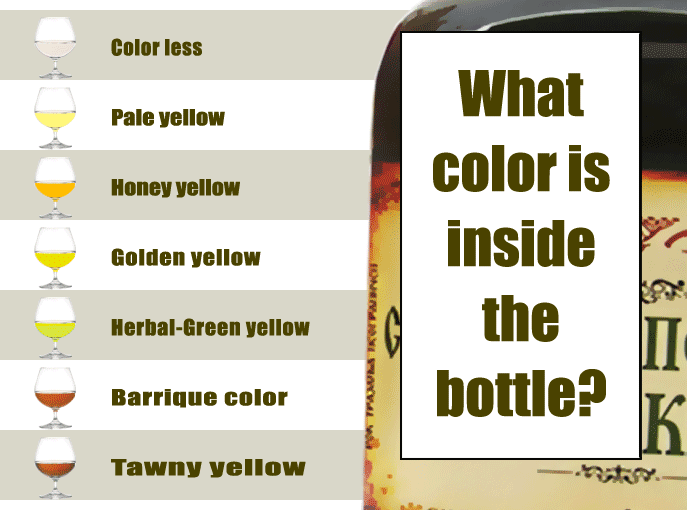 I'm not so sure it is all made of fruit. 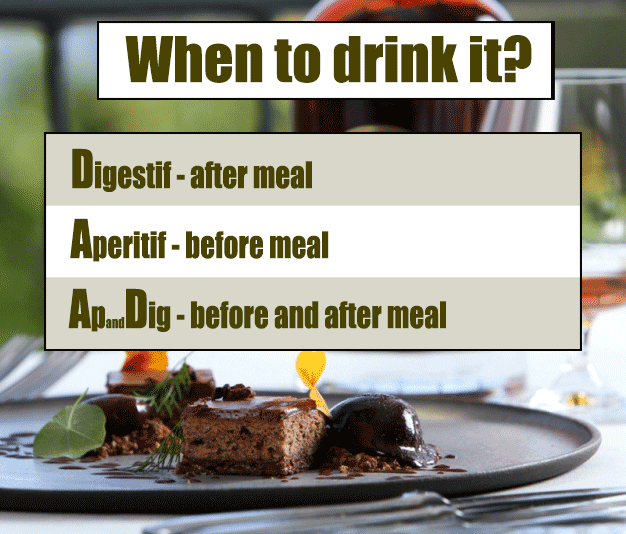 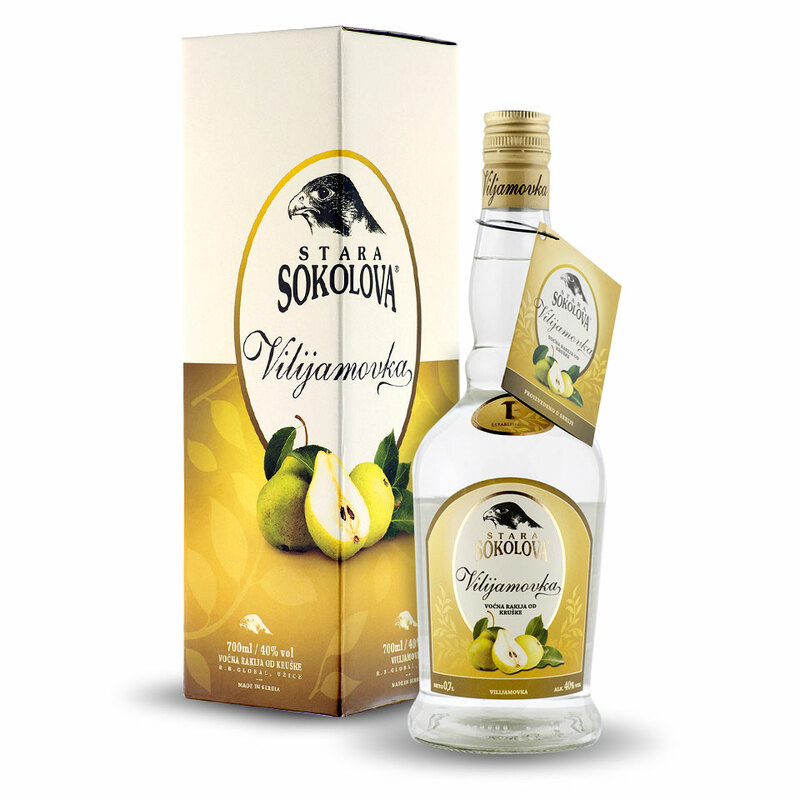 If you want to buy this slivovitz, you have to be aware of this. 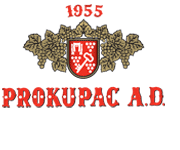 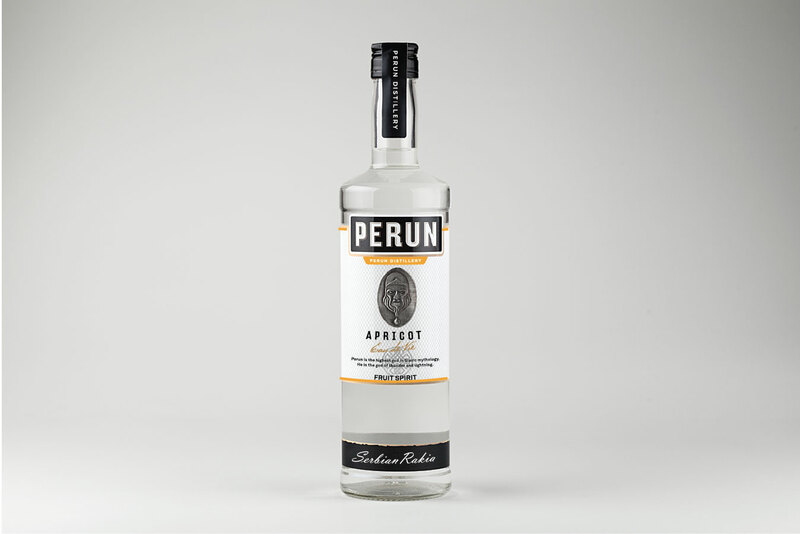 Prokupac was one of the largest distilleries in Eastern Europe. 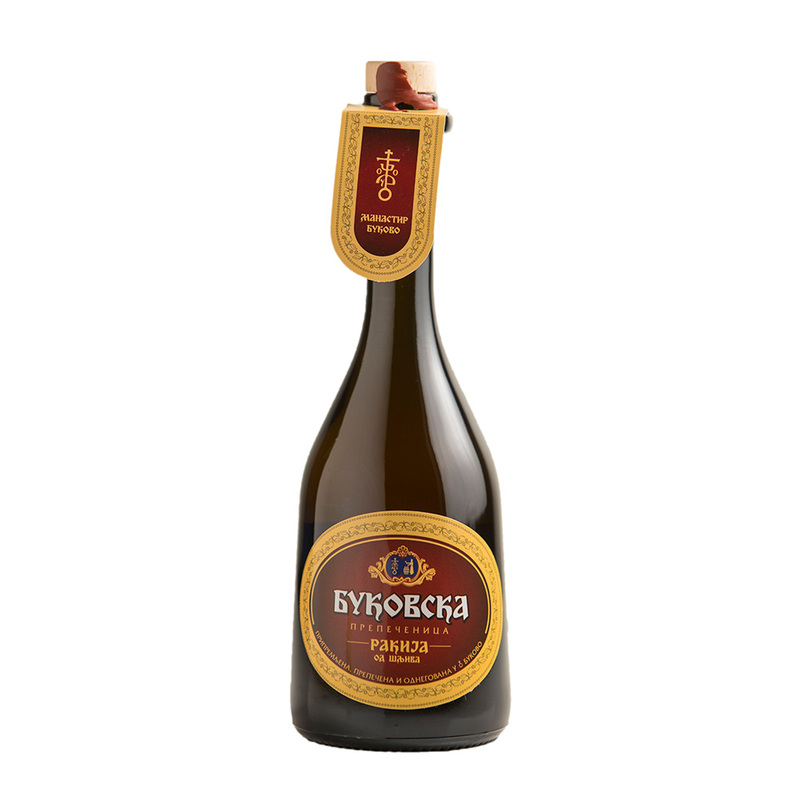 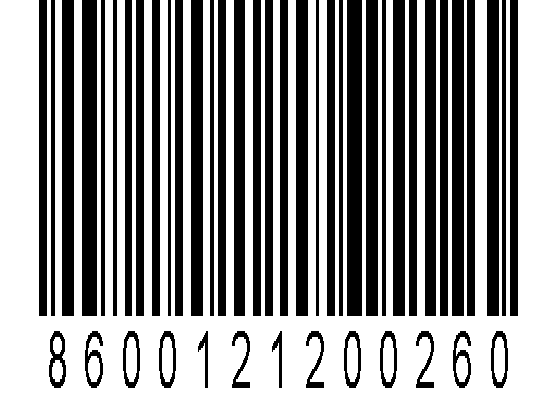 54.993.998 litres of Manastirka were produced in past quarter of century. 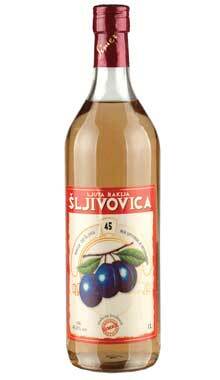 Slivovitz Manastirka was their most famous drink. 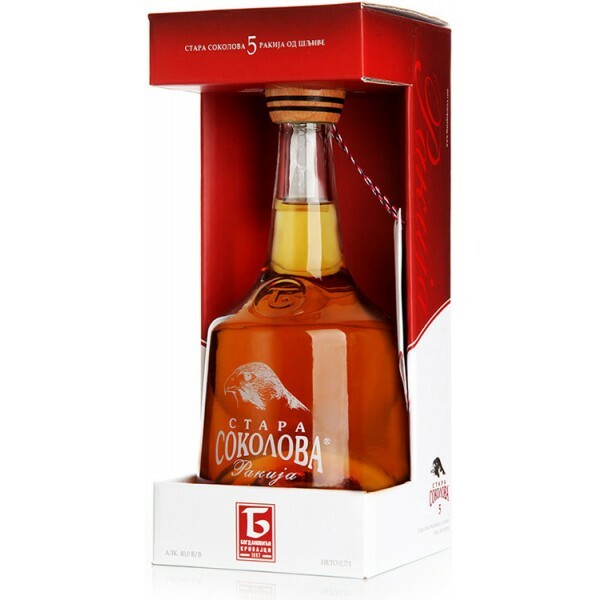 After Prokupac went bancrupt 2012, Manastirka production was taken over by Milan Toplica Ltd Tulare. 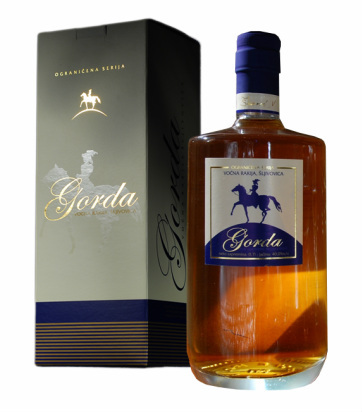 They kept the old logo, trade mark, bottle shape and the quality of the slivovitz.